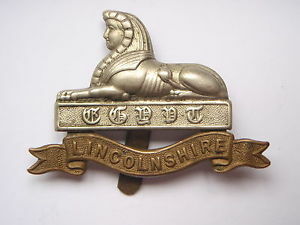 43169,Lincolnshire Regiment who died on 18th December 1916, aged 38. He is buried at Chesterfield (Spital) Cemetery. 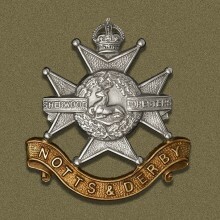 35728, 3rd Bn., Sherwood Foresters (Notts and Derbys Regiment) who died on 4th December 1916, aged 26, and who is buried in Staveley Cemetery.